Grace Royal Homes is an exclusively developed gated community residential project in Hosur, South Bangalore by Shabu Developers. 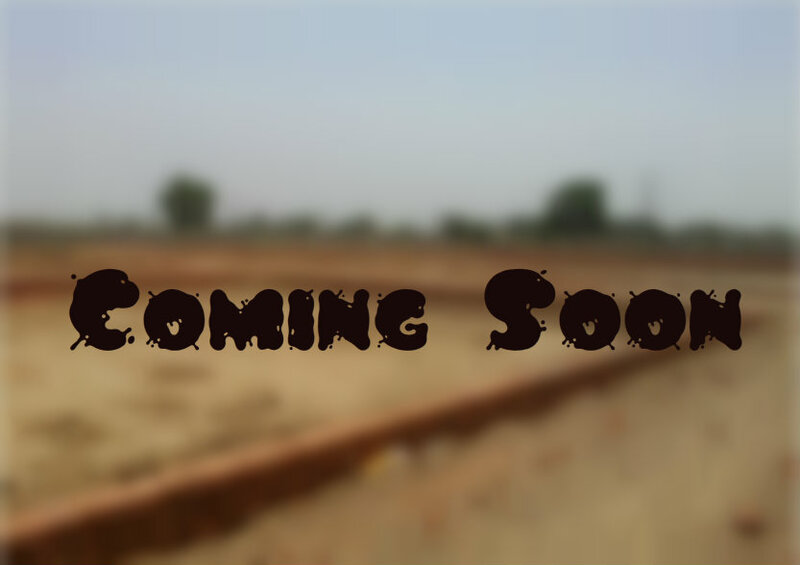 This project is coming up on a large acre of land with some of the skillfully designed 2 bhk & 3 bhk villas. Surrounded by lush greeneries on all sides this development is situated in a calm and peaceful area. Shabu Developers was established in 2002, since then they have tried to achieve customer delight by offering unmatched living experience through continuous quality check in each and every stage of construction to deliver high quality abodes. This development is carefully positioned in Hosur Road, Bangalore South within close proximity to all the civic amenities. One can easily avail the bus services to other parts of the city without any hassle. Other basic amenities like offices, schools, shopping spree, medical centers, and colleges are situated close to the project. Many new residential projects are also coming up nearby the Grace Royal Homes site which will make this place very demanding. 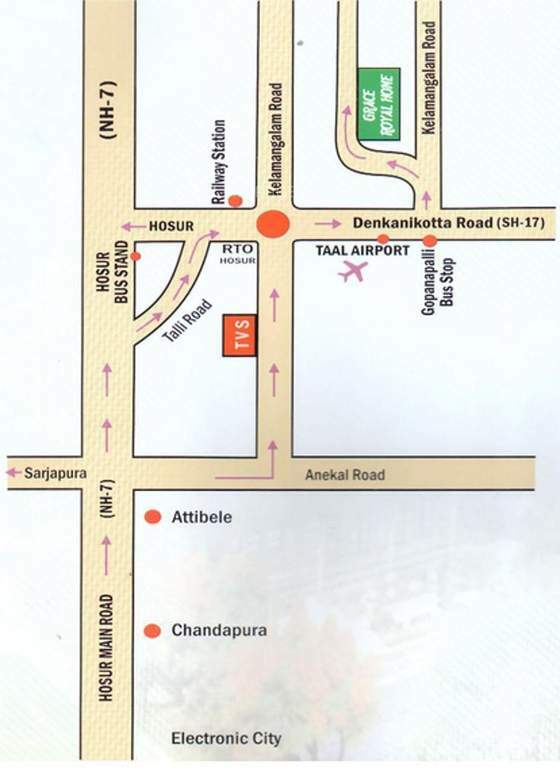 Some of the highlighting points for this project are- it is very close to State Highway (SH-17 A), 5 minutes from the Hosur Railway Station, 8 minutes drive from the Hosur bus stand, 20 minutes from Electronic City, 1.5 kms from TAAL airport, 10 minutes drive from Hosur IT Park. Grace Royal Homes residents will enjoy a number of well equipped amenities provided by the builder. These amenities are to ensure that each and every resident living here remains healthy and live life to the fullest. 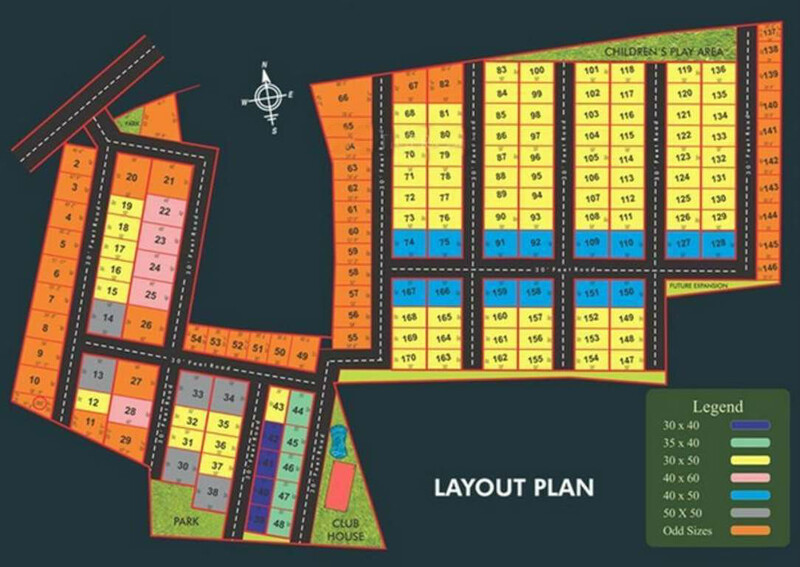 Some of them are- club house with modern facilities, overhead tank, provision for commercial complex, landscape garden, kid’s play area, box type storm water drainage system, underground sewage system, water connection to its plot, round the clock security, tar roads 35` and 30` wide roads etc., and many more.